Rich Cleaning, rated five stars by its customers, offers couch cleaning, upholstery cleaning and sofa cleaning in Melbourne and the surrounding areas. 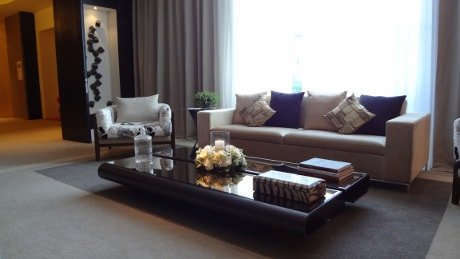 If you would like to add the wow factor to your living or lounge room with the best cleaning services around then keep Rich Cleaning in mind. Treat your home to a professional clean and better yet, take advantage of the current promotion offering 15% off. To learn more about current discounts and promotions, please visit our current cleaning promotion page. A high standard of cleaning and service is guaranteed and with a high level of satisfaction from previous customers most come back again and again, booking months in advance. It’s a simple process, simply call or email based on the information provided, we’ll send you a quote and get the job done quickly and easily. We provide service at your location which is your home or office. Most of our equipments are operated by power so please ensure you have power available at cleaning time. Apart from couch, we also provide duct cleaning Mornington Peninsula service. If you need ducted heating cleaning or repair job then do not hesitate to contact us. Photos tells better than word, some of our before and after couch and upholstery cleaning photos are listed below. We generally say that no cleaning is same and hence we can’t promise the same outcome in every situation but one thing is for certain which is the quality. So, book with confidence and call Rich Cleaning today! Accident happens, we all know it. We get calls from our customers about different kind of stains on their couch like dog or cat pee, food stain and many more. We get regular calls asking to clean the couch for bad smell or stain caused by pets, so if you are in this situation, no worries we got you covered. If you are wondering how to get rid of stain from your couch then the simple answer could be seek help from professional. Unlike when you have stain on your cloth and you try different detergent and mostly it works. The stain on your couch can be harder to remove and it's best not to attempt cleaning particularly if your couch is expensive or new as you may cause more damage then making it better. We have a team of professional couch cleaners with stain removal experience and we can say that the job is hard we managed to get stains in many situations but in some situation it may be very hard to remove or it may not go. Generally, we can promise anything when you enquire even after looking at the photos you may send and the best way to know about it is when the technician will inspect the issue in person and will do required cleaning to remove stain on your couch. If you find yourself in need of an urgent clean then you’re in luck. In most cases we can provide a same day upholstery cleaning service to anyone in Melbourne. We’ll do our best to meet your needs and so if you need a clean urgently, quote ‘same day clean’ when you call. We aim to be transparent at all times. The same day cleaning service depends on the number of items you need cleaning, as more items need more time to clean. So whatever your needs, give us a call today. Please also note that during peak season it may be difficult to accommodate same day cleaning in short notice but we aim to help our customers in the best possible way. We provide both steam and dry-couch cleaning service to both domestic and commercial customers. Simply call us up and enquire about your steam cleaning requirements and we’ll get it booked in right away. Note that if you book a steam cleaning, it may take some time for your couch to dry out. At Rich Cleaning, we are well trained and make sure to adhere to the highest safety measures while cleaning. On top of this, we offer a sensitisation and deodorant service. Just talk to our technician for more information about this. 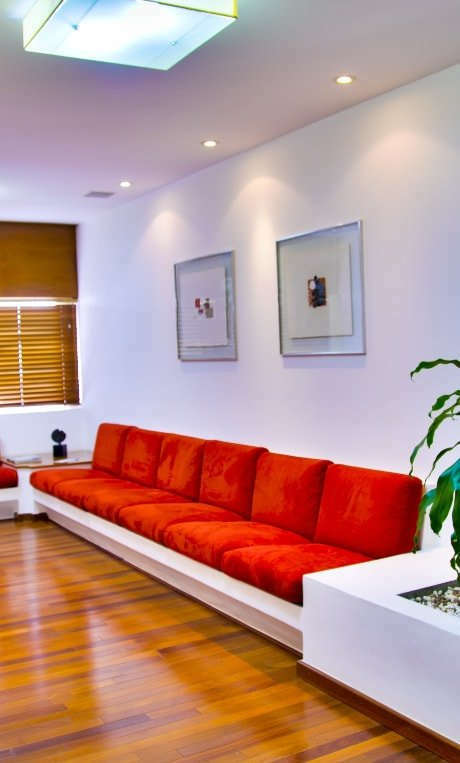 As we all know there are wide variety of couches, upholsteries and sofas are available and we have expert professionals who have years of experience in cleaning and helping people of Melbourne live a healthy life. Different build material needs to be treated differently to maintain its quality. 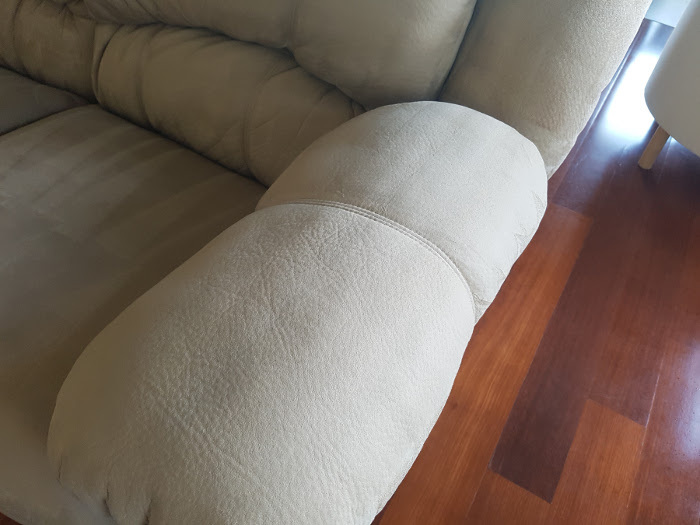 Example the techniques to clean a leather couch is different than a normal upholstery cleaning. If you are looking for a specialist with a high level of experience then hire Rich Cleaning today! If you need your car upholstery cleaning then we’re here for you. We provide a professional cleaning service to ensure you have a clean and enjoyable drive. This kind of cleaning can sometimes be challenging due to the lack of space. We’ve got the right set of tools and the professional expertise to ensure you get a high level of cleaning. Pricing - get a free quote! We provide the best cleaning at the right price. 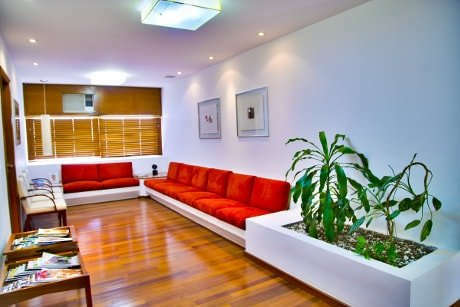 The price of your clean depends on several factors, such as the build of your sofa or couch, age, dirt level or stains. Apart from other factors, the cost mainly on the couch size / the number of seats need to be cleaned. Most of the time we’ll be able to provide you with a free quote on the phone or over email. Don’t fall into the trap of a cheap original price as you may end up with a hefty bill at the end. We provide an upholstery cleaning service to all of Melbourne and the surrounding areas. Whether you are located in south eastern, northern or western Melbourne, we have you covered. When call to book, let us know where you are located so we can check our technician’s availability. In some areas we have dedicated cleaning technicians who may be able to get to you even earlier. We provide a quality and timely service, and give technicians enough time to travel in between jobs and towns. They will bring all the equipment they need in the van so there is nothing for you to worry about. Note that a call-out fee may apply for onsite inspection and quotation depending on your location. 1. Is it possible to remove stains completely from the couch? Depending on the stain type, most can be removed completely and some may get removed partially. Our technicians can advise you by analysing the stain as there are so many factors at work, such as fabric type, satin, and how long it has been there. 2. How long does it take to clean a couch? It totally depends on the size of the couch and the level of cleaning it may require. The rough estimate is about half an hour to an hour. 3. How long it will take for the couch to dry after steam cleaning? The dry time mainly depends on the environment temperature, during colder weather it may take longer. The rough guide is around 4 to 8 hours. 4. Do you provide service on weekend and after hours? Yes, we provide cleaning services on Saturday and we also try and accommodate based on your needs. If you are busy during the day then we can arrange after 5pm service.